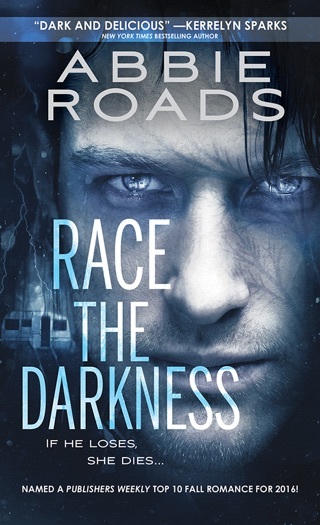 The pursuit of a serial killer becomes a twisted, macabre trip in Roads's gritty, fantastical second Fatal Dreams romantic thriller (after Race the Darkness). Lathan Montgomery is an FBI consultant with a genetic anomaly that burdens him with the power to read people's emotions through their scent. He's currently tracking a serial killer nicknamed the Strategist, a quest that has brought him to rural Ohio. Waitress Evanee Brown survived a harsh childhood with her sexually abusive mother and stepfamily. Evanee suffers from nightmares, born of trauma, that turn even more ominous as the ghosts of the Strategist's victims reach out to her through a parallel universe. Lathan and Evanee, caught up in the serial killer's orbit, become lovers, with a powerful physical connection that's tied to a Native American spirit. 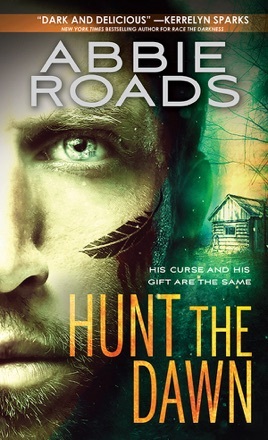 Roads's grim novel has ample suffering; it largely succeeds as a fantasy of good versus evil, but its heavy-handed depravity becomes tedious as the story progresses, and readers may look askance at the use of Lathan's paranormal abilities to balance out his hearing impairment. This is the second in the series but the first that I have read. I felt that the psychic/paranormal aspects of this story were different. 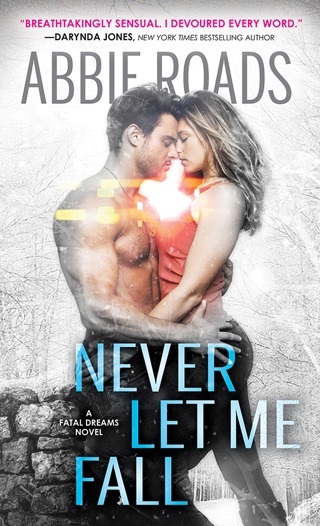 The story took a bit to understand what was going on with the abilities, but the main story about Evanee and her past, Lathan and his work and past, and how the two belong together kept me turning the pages. I would have preferred Evanee to be a little stronger, but Lathan's acceptance of her in his life was great. All he wanted to do was take care of her. 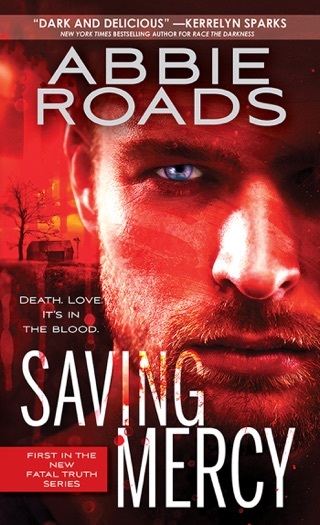 I recommend this story and will check out other books by Abbie Roads. Lathan was an interesting man. I was intrigued by his power. I don’t think I’ve ever read anything like it and I like that it was a give and take with his power. Yes, he could see things beyond most people’s capabilities, but he suffered for it. He had to isolate himself to remain comfortable. Until Evanee helped control his power Lathan lived more with a curse than a gift. I’m glad that he had Gill to help him along and support him. Evanee had a truly horrific power. I don’t think there’s any way to see it as a gift. There’s more than mental anguish, but a terrible physical aspect to it that really makes what she experienced hit home. It added a horror element that I’m not used to reading in romantic suspense. And having to deal with that on top of her horrible family? She’s tough to have survived it all. Xander and Isleen made multiple appearances. It was nice to see them. The epilogue was perfect. A sweet and emotional end to their story.